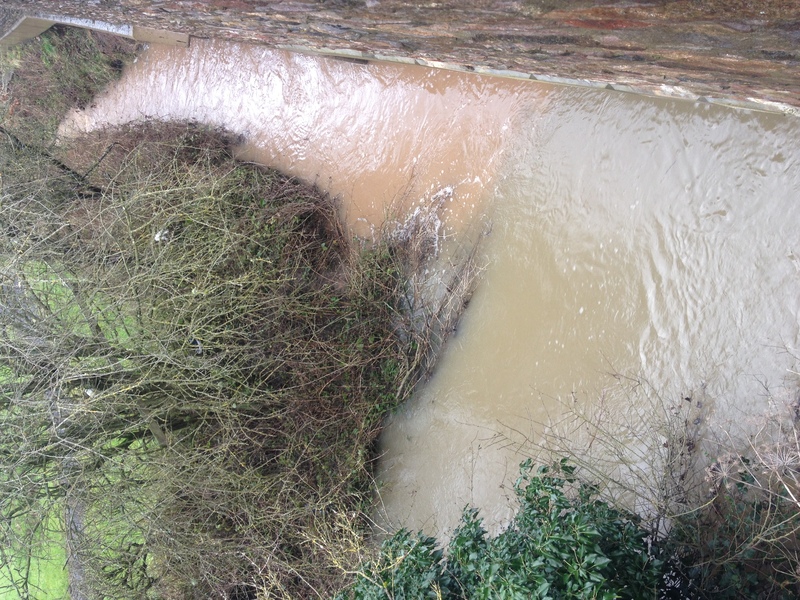 The Somerset Frome Diffuse Pollution Pathways project will use a risk grading approach to develop sediment pathway maps for the upper Somerset Frome (South of the town of Frome). 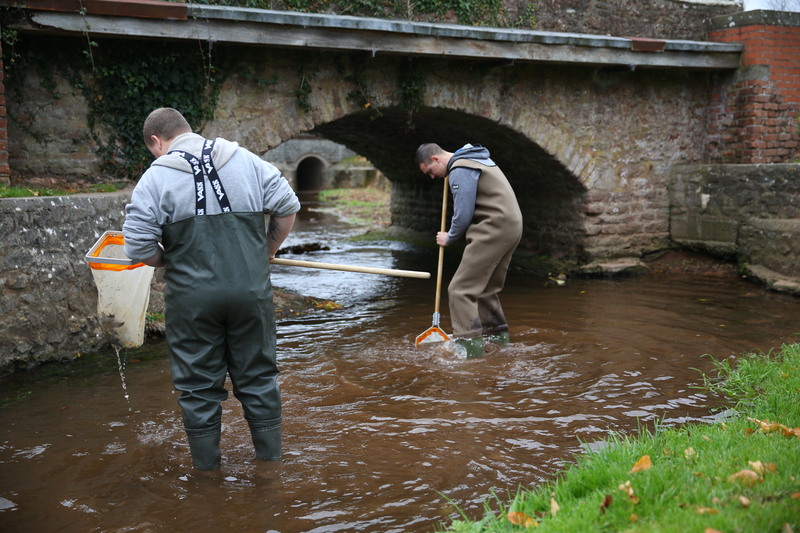 To date, statutory monitoring programmes and local knowledge has been used to identify the main pressures and likely reasons for failure to meet water quality standards. However, this existing data can often be insufficient for providing evidence for effectively prioritising and targeting works which will reduce sediment load and nutrients entering the watercourse. 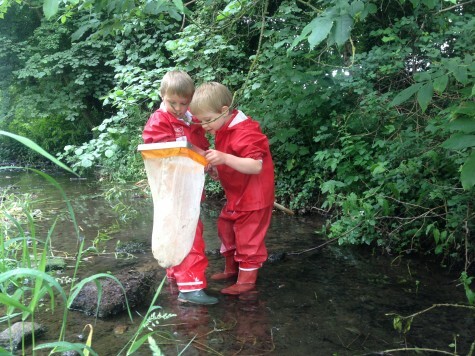 Thanks to funding from the Bristol Avon Catchment Partnership, the project will involve a series of wet weather walkovers to identify pollution pathways using the Source Pathway Receptor Principle. These pathways can be identified by colour changes from ditch, road or tributary inputs into main streams or simply the colouration of the input itself if the main stream is already coloured. Data collected at all sites will include GPS coordinates and photographs and where possible pollution events will be traced to source. The walkover survey findings will be graded according to their severity and risk to sediment entering into a watercourse. Useful data sets including LIDAR images and the location data collected will be used to create maps of the area. The completed risk maps will highlight areas within the project area where it is likely that different cropping, better soil management or physical interventions would have the greatest impact of reducing soil and nutrients entering the river. Stakeholder engagement will be an important part in developing solutions identified by this project. BART will engage with the general public, landowners, farmers and local businesses to increase awareness of the issues surrounding erosion risk and diffuse pollution as groundwork for future interventions. 1. Reporting areas where sediment is entering the river. This may be from streams, tributaries or ditches and is characterised by a marked change in the water colour. • Grid ref or best possible location description. • Weather conditions leading up to the event. • Description of what was seen. 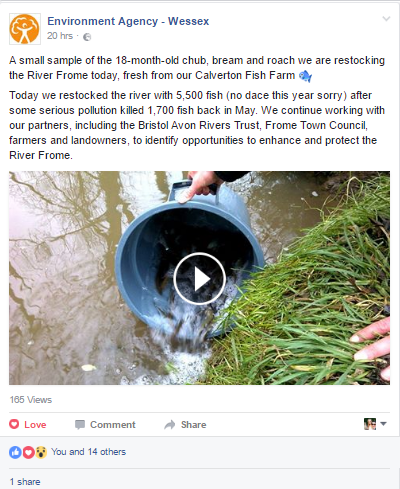 The Environment Agency post news of their stocking: please visit their Facebook page to watch the short clip. Thanks to funding from the Big Lottery Fund’s Awards 4 All programme, BART are excited to announce that we have received funding to run 4 new Riverfly Partnership training sessions across the catchment. These sessions will train a minimum of 40 people to monitor aquatic invertebrates on a monthly basis, as indicators of water quality. 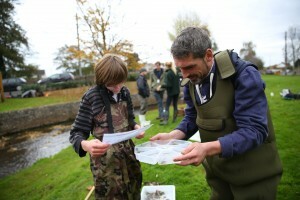 In addition, BART will be running 4 river dipping and identification sessions for river ‘minibeasts’ with local schools and members of the community. 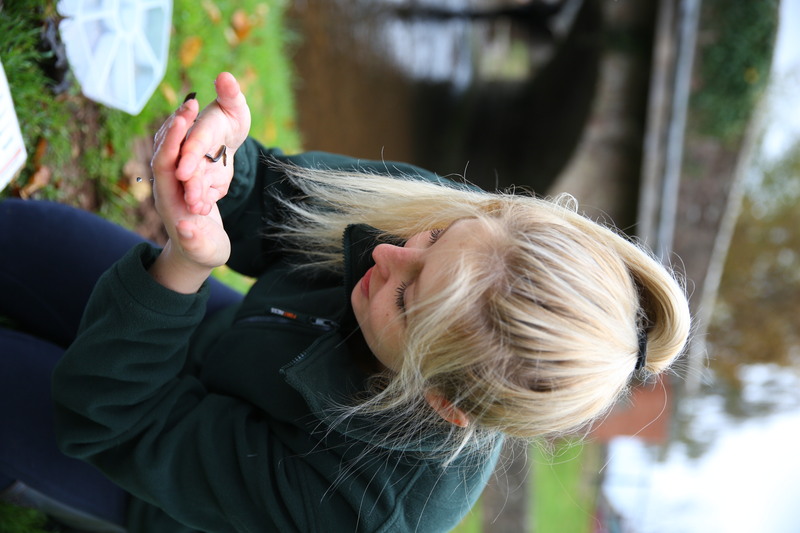 These will allow a minimum of 120 participants to discover and learn about the wildlife within their local river and use these findings to assess its health. We will discuss ways in which these new citizen scientists can take small steps to reduce pollution in our rivers for the benefit of people and wildlife. This month BART spent a great day with Bridgwater College Fisheries Management students river dipping on the Cannington Brook in Bridgwater, Somerset. 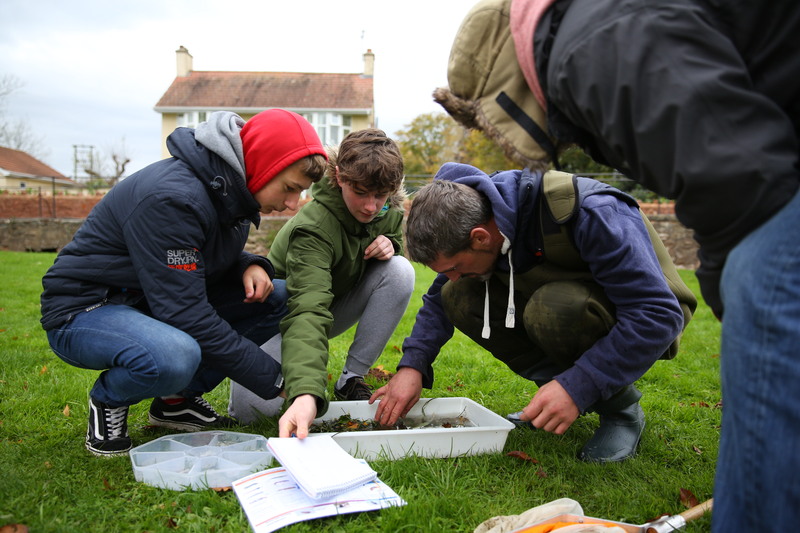 As well as finding many of the good water quality indicator invertebrate species, we were lucky enough to find Stone loach, elvers, bullheads, stickleback, a lamprey and a bleak! 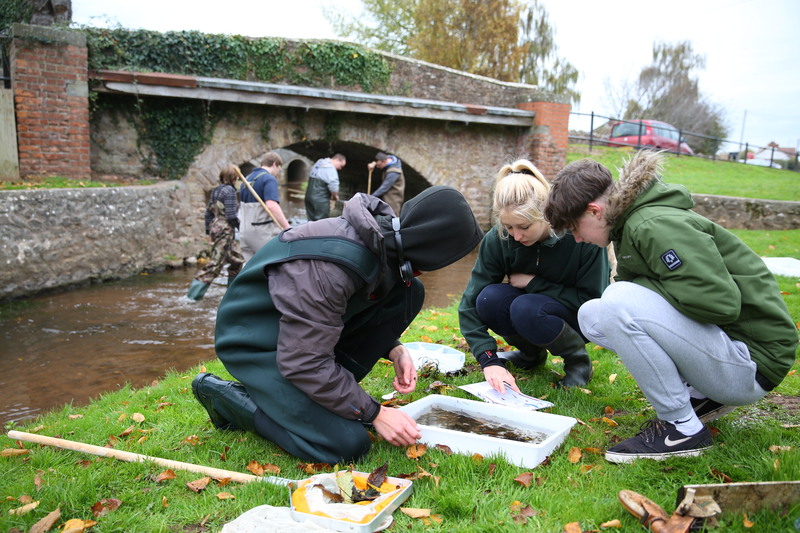 If you are interested in a career in Fisheries Management or Fish Husbandary, Bridgwater College offer a range of fantastic courses – more information on these can be found here. The group also did Freshwater Watch monitoring for phosphates and nitrates, which showed higher than expected nitrate levels but reasonably low phosphate levels. This month, thanks to funding from the Environment Agency Fisheries Fund, we have completed the removal of three boulder weirs on the Wellow Brook below Wellow, Bath. The boulder weirs have caused silt to build up in the stretches above and between them which has had a negative effect on spawning gravels. The weirs also present a barrier to fish passage for smaller species of fish as they are only passable under heavy flow. The boulders had also begun to move in some places due to the passage of time and heavy Winter flows and caused unwanted erosion as a result. 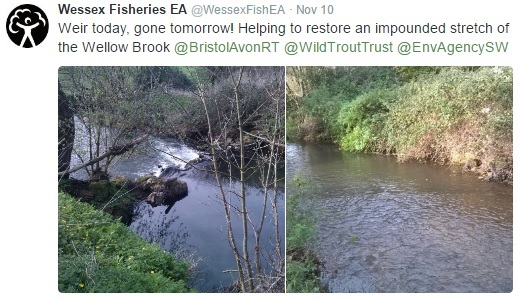 A great article by the South East Rivers Trust on how weirs affect fish populations in our rivers can be read here. Removal of the barriers has restored river connectivity and has enabled more natural flow processes – where previously the stretch was all deep, laminar flow there are now riffles, potential spawning grounds and exposed gravel bars! Further restoration work will be planned once the river has had a chance to recover and adjust over the coming year. 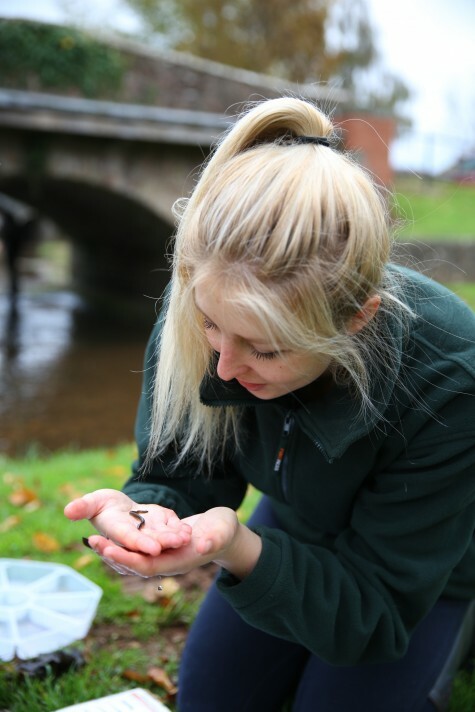 These further works will ensure gravels are exposed and kept clean and that the stretch has more diverse in stream habitat for both adult and juvenile fish and invertebrate populations. 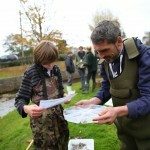 The project is part of BARTs Wellow & Cam initiative which involves a series of plans to improve the two rivers and their surrounding land management. 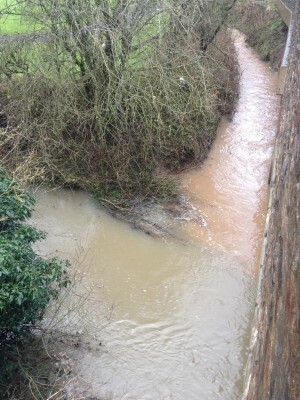 We are extremely pleased with the results and look forward to monitoring how the river recovers over time.